Facebook likes to give us teasers now and then for products and features we can expect sometime in the near future. This week, Facebook announced that advertisers will soon be able to run ads on Facebook Stories. With this new ad placement, Facebook also announced that advertisers will be able to repurpose Stories creative across each of its platforms since the formats are so similar. For example, an Instagram Stories ad can be placed on Facebook Stories, helping you maximize your reach. 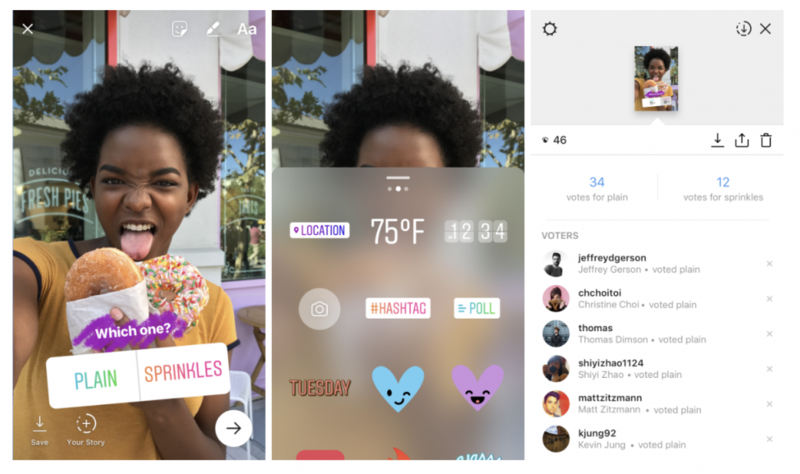 Instagram Stories has grown in popularity to both users and businesses. Facebook uses Tropicana’s success as an example. The company ran video ads on the platform for a summertime campaign and achieved an 18-point lift in ad recall. Additionally, the campaign achieved a 15-point lift in purchase intent among men. Overstock also used Instagram Stories to run video ads to boost sales and reach new customers. The campaign received an 18 percent higher return on ad spend and a 20 percent decrease in cost per acquisition. “People use stories on Instagram to discover and engage with content they care about, and this includes content from businesses,” the article reads. It adds that one-third of Instagram Stories with the most views are those by businesses. But Instagram Stories isn’t the only platform that offers this popular format. The company introduced the format to Messenger last year, followed by Facebook and WhatsApp. More than 150 million users now use Facebook Stories. 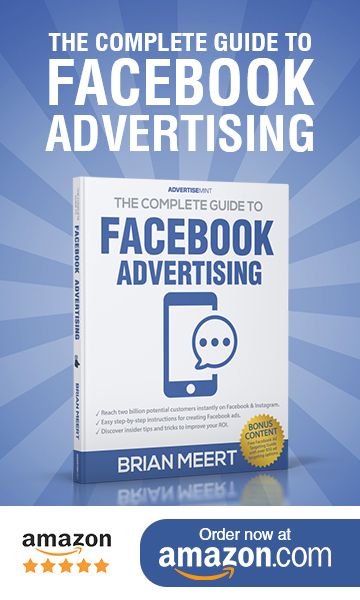 Clearly, businesses could benefit greatly by expanding their Stories campaigns to Facebook.